What is Drain Tile? - Armchair Builder :: Blog :: Build, renovate, & repair your own home. Save money as an owner builder.- Armchair Builder :: Blog :: Build, renovate, & repair your own home. Save money as an owner builder. 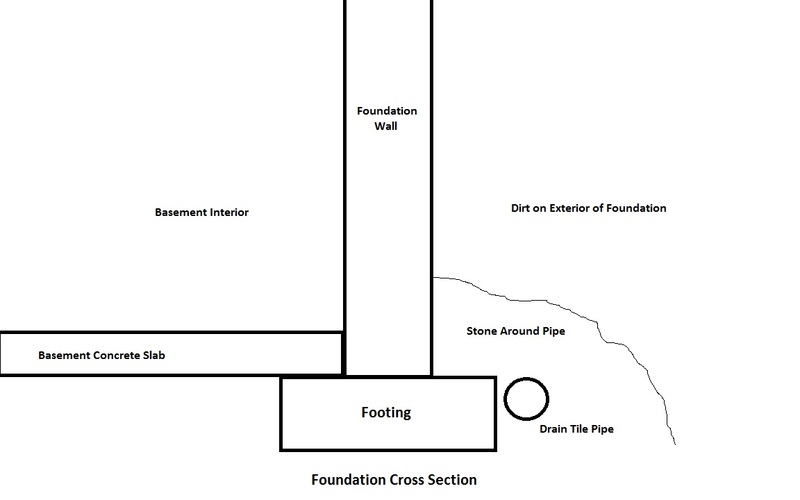 Drain tile is one of those terms we hear a lot when talking about foundations. But what the heck is it? Is there really any tile in drain tile? If you have a wet basement that needs to be repaired or plan to start a new building project soon, you should familiarize yourself with the basics of drain tile in your home. Check out our latest video describing the basics of drain tile. Purpose of Drain Tile: The purpose of the drain tile is to collect water around your basement foundation and deliver it to your sump crock so it can be pumped up and away from your home. 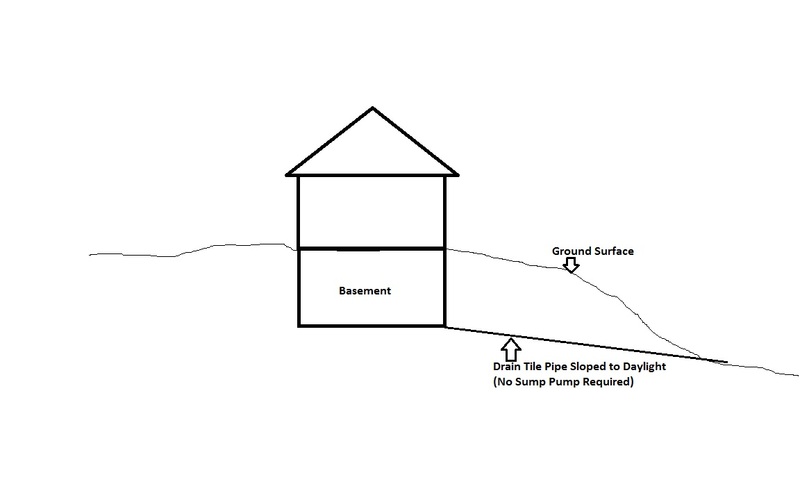 If you have a steep sloping lot, you may not have a sump pump…we will talk about this below. If your drain tile is functioning properly, you won’t even know it’s there. What is Drain Tile Exactly? : It’s basically a pipe with holes or perforations and stone surrounding it. The idea is for the holes or perforations to let water in so that it can then run toward the sump crock to be pumped out. The stone protects the pipe from being crushed by the weight of dirt above it (and from rocks being dropped on it during back fill). The stone also helps with the movement of water around the pipe. 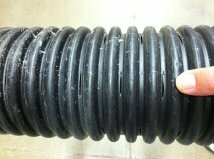 Preventing Clogged Drain Tile: There are two major types of drain tile pipe used (there are some newer products that work well…which we will discuss at a later time). 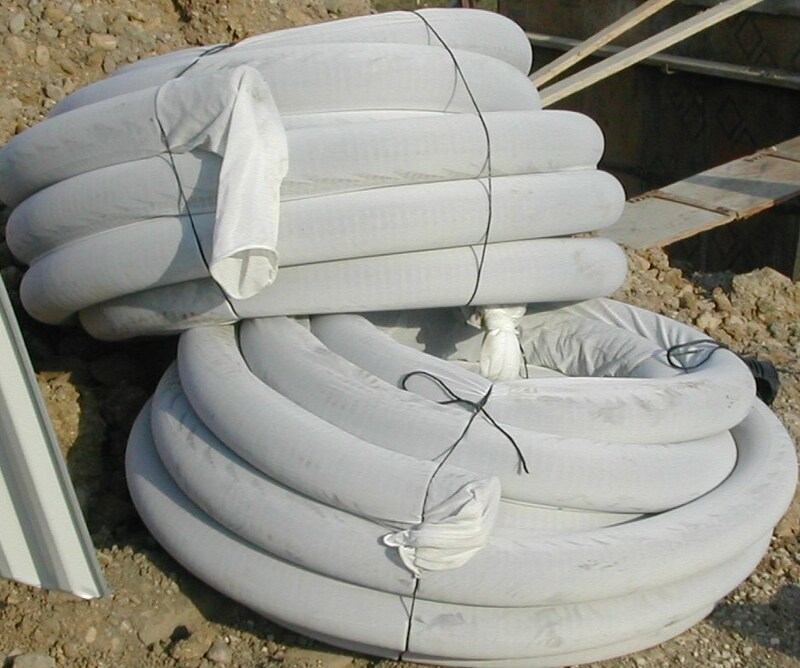 Corrugated flexible plastic pipe with perforations…the perforations are basically small slits that let water into the pipe but deter large soil particles from entering. The corrugated pipe can be purchased with a fabric covering that prevents small soil particles from getting into the pipe. This fabric, or sock as it sometimes is called, costs a little more but will help keep the pipe from clogging. Most building codes require a kraft paper or some other form of material to be placed on top of the stone that surrounds the pipe to keep soil particles from getting down inside. Another type of drain pipe used in drain tile is the PVC pipe with holes on one side. With this pipe, the holes are placed down, and water makes its way into the pipe from underneath. The pipe then delivers the water around the perimeter of the foundation to the sump crock (or daylight). Eliminate the Sump Pump: If you live on a lot with a steep sloping lot, you may not have a sump pump. If the drain pipe can be pitched with a slope to daylight, then there is no need to install a pump…which is good…it’s always preferable to eliminate a mechanical system which has the potential to fail. How Much Water Runs Through it? : Typically not much. Even during the wettest periods, I have never seen more than a trickle of water through the typical home’s drain tile. If your home is in a low spot with a high water table, you may experience more water during the spring or heavy rain events. But typically, the flow is minimal. Best Practice: I’m building a new home…Is there anything I can do to help prevent problems with my drain tile? One best practice is to install a second drain tile pipe on the inside perimeter of the footing and connect the inside pipe to the outside pipe every 8′. The connecting pipe is run through the footing and is called a bleeder. If one of the pipes gets crushed or clogged in one spot, the bleeders will bypass the bad spot and the drain tile will continue to function. Have you ever thought about building your own home? Be sure to stop by the Armchair Builder How to Build Your Own Home resource page. 3 Comments for What is Drain Tile?